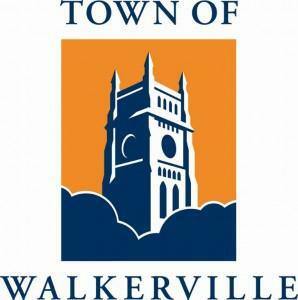 Register here to receive updates and the latest news about the Walkerville Art Show, and to receive your personal login details. Gallery 247 is dedicated gateway for Australian artists and art shows. It is the online service that allows you to easily submit your work for acceptance into The Walkerville Art Show and other participating art shows. To receive information only about the Walkerville Art Show and nothing else, simply uncheck the Gallery 247 checkbox.